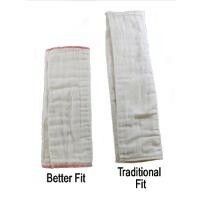 OsoCozy® "Better Fit" Unbleached Prefold Diapers - "Better Fit" prefolds are sized to fit in the diaper cover without folding length wise in the diaper cover as required for standard prefolds. 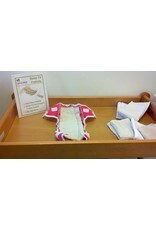 This less bulky and easier to use prefold style is growing in popularity. 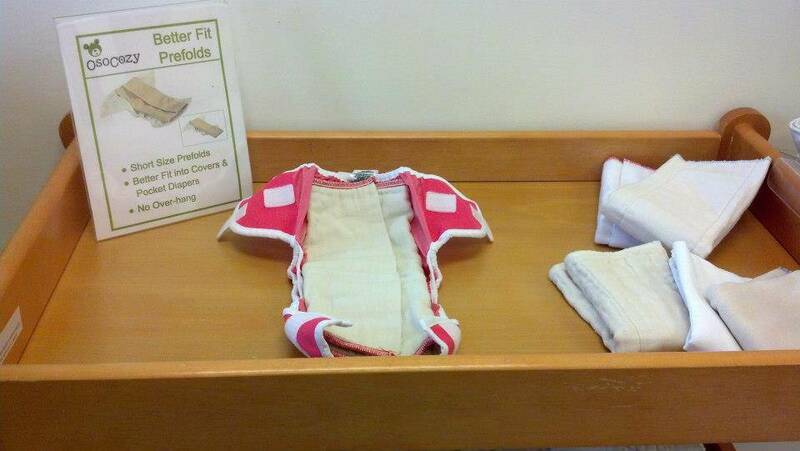 The "Better Fit" sizing is also designed to be used without Snappis or diaper pins. 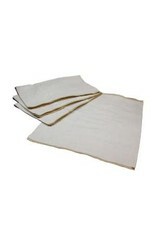 It is specifically made to be used with modern diaper covers. 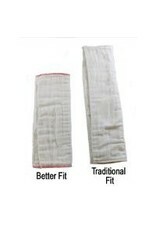 All OsoCozy® prefolds including these new "Better Fit" prefolds are Diaper Service Quality (DSQ). 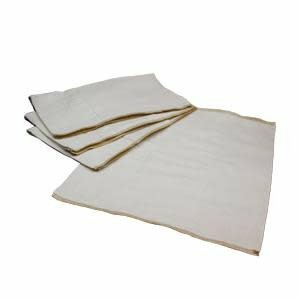 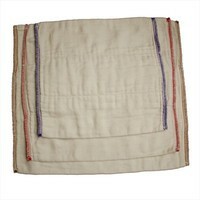 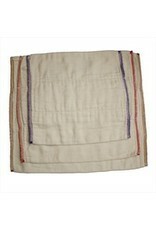 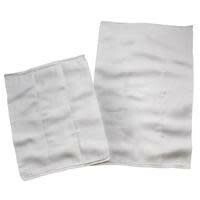 They are sewn of 100% Indian cotton gauze weaved material. 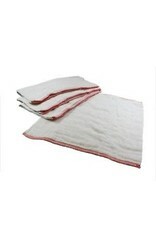 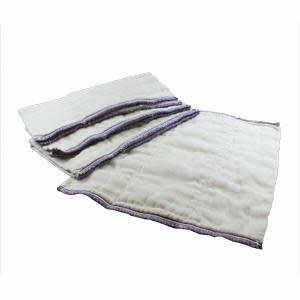 This material quilts up nice and thick with the first wash and our diapers are soft, very absorbent and lint free. 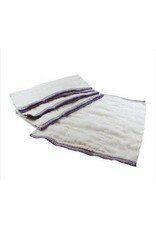 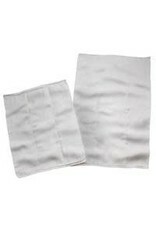 *Please note that the Newborn Size is a traditionally sized prefolds and are bleached. 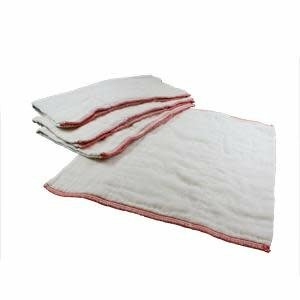 All other listed prefolds are "Better Fit".